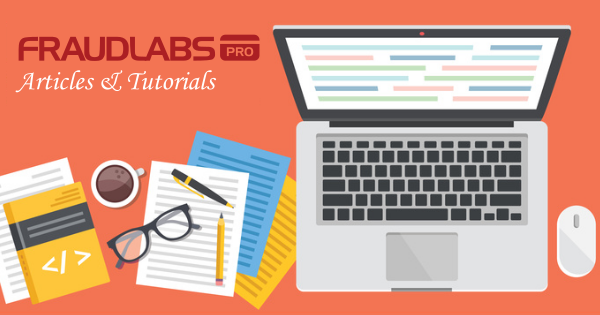 This tutorial shows you step-by-step instruction on how to add the FraudLabs Pro secured seal on the LiteCart platform in the footer section. However, you can embed the seal on any pages you want on the LiteCart platform. 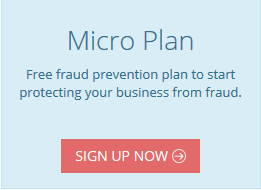 Login to FraudLabs Pro merchant area. Go to https://www.fraudlabspro.com/secured-seal and copy the secured seal code. Go to your LiteCart installation folder. Open the file /templates/default.catalog/views/box_site_footer.inc.php with a text editor. Press Save to save your changes.